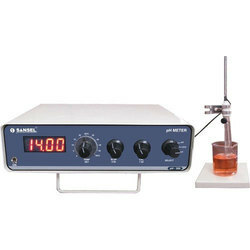 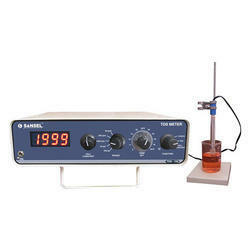 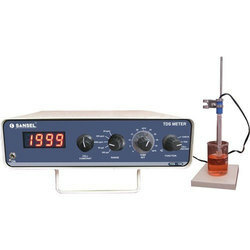 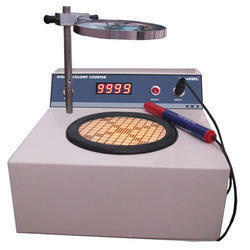 We proudly present a wide range of analytical instruments for the clients. 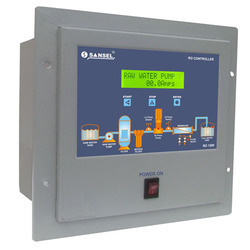 Our high quality products are immensely used for analyzing various properties of Water & Water Soluble Liquids. 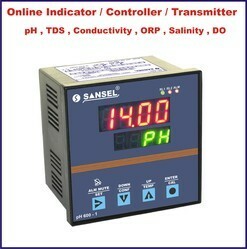 Ideal Instrument for testing of Drinking Water, Sewage Water etc. 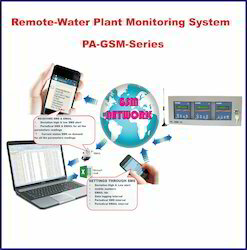 The last data is kept in memory when power fails. 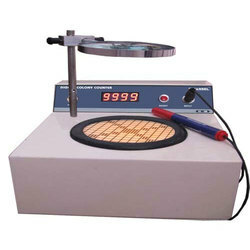 The quality lens is provided for clear viewing. 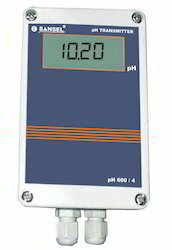 Useful to count a group of microorganism. 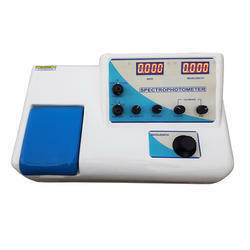 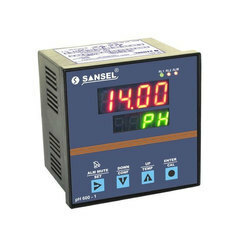 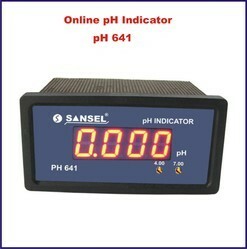 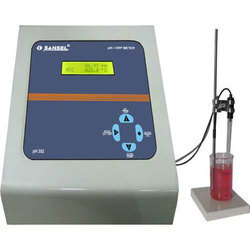 4 pH & 7 pH Auto Buffer Calibration is provided on front Key. 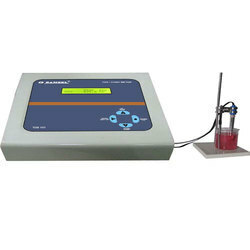 Combined Electrode with BNC attachment. 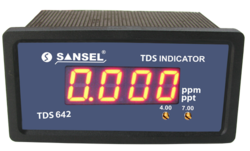 Quick and Easy Calibration, Up to 3 Calibration Points with Auto-Buffer Recognition. 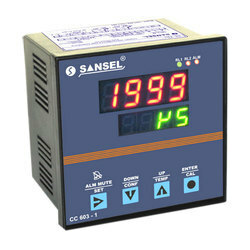 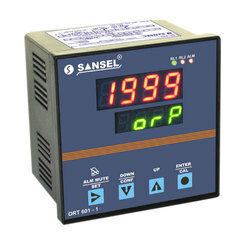 Selectable Automatic / Manual Temperature Compensation. 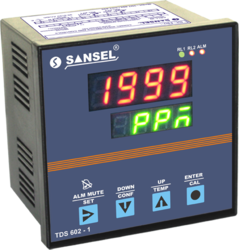 Non-Volatile Memory to Hold Your Setting and Calibration Points, When Power is OFF. 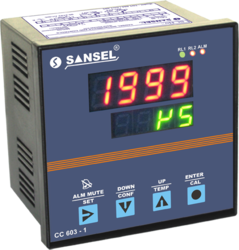 Selectable Automatic/ Manual Temperature Compensation. 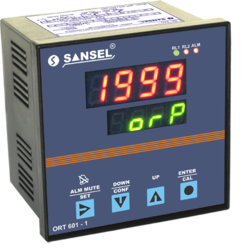 Optional audible inbuilt buzzer output with front key resetUniversal.